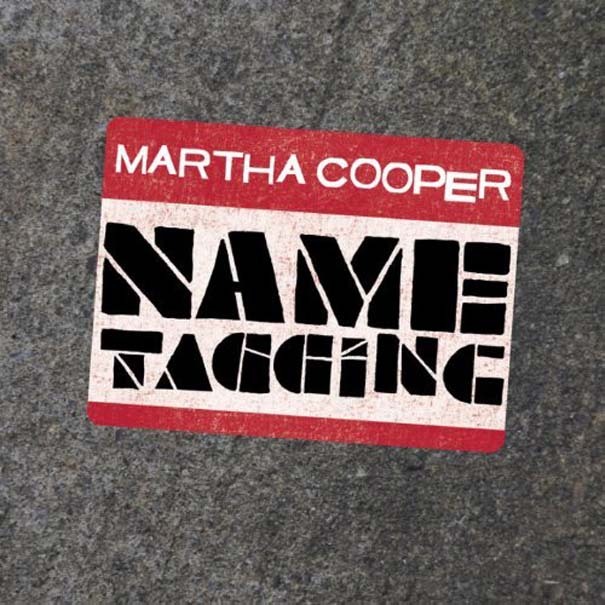 Martha Cooper, renowned graffiti photographer who's covered street art for over 30 years, has released a new book called Name Tagging. 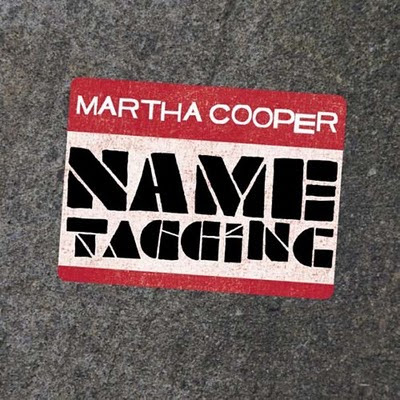 Name Tagging with Martha Cooper from hypebeast.tv on Vimeo. Read the story and watch more videos here.